I haven't eaten breakfast yet and now my stomach's growling too. I LOVE cauliflower, especially when it's sautéed! The flavor develops so much more when cooked that way. This looks delicious. Yum! This sounds delicious and nutritious, too. I love braising; I think it does give you the best flavor. 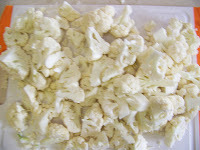 I have tried roasting califlower, not my favorite, but this will give it the toasty goodness without drying out. I love cauliflower! 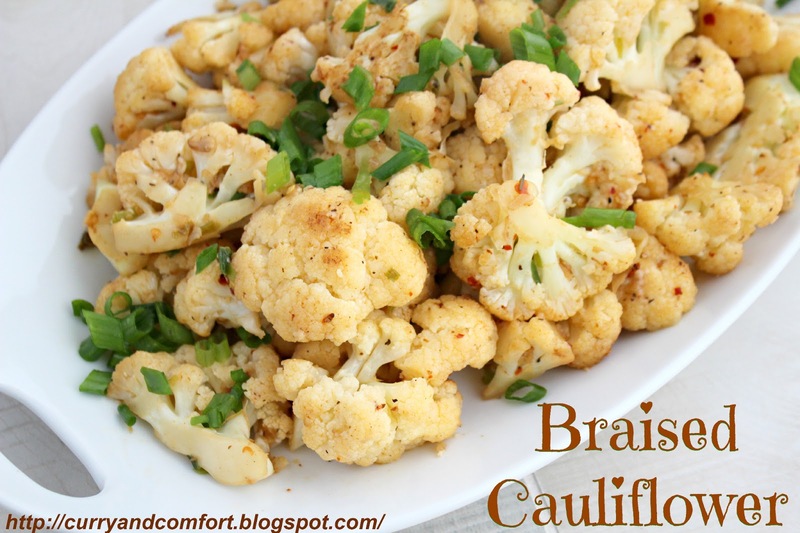 Never thought to braise it but it looks fabulous! 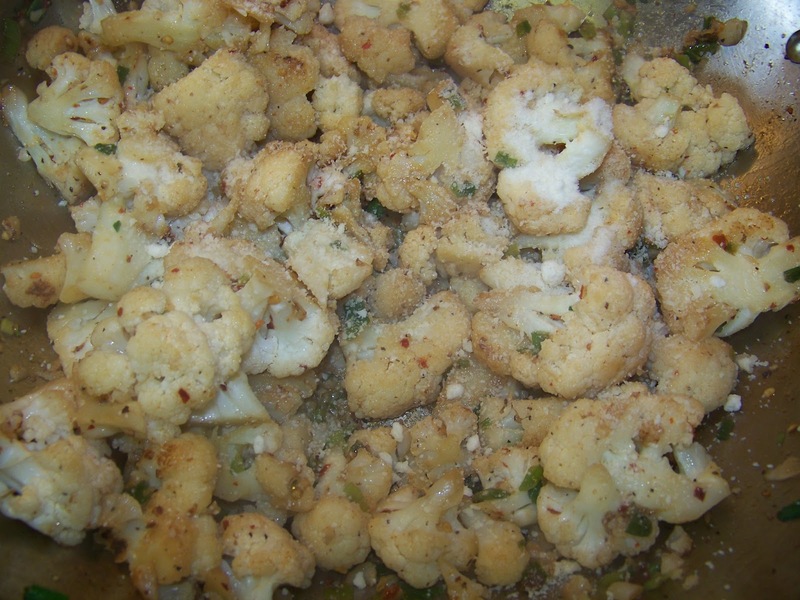 That's a fun way of cooking cauliflower. Parmesan goes so well. 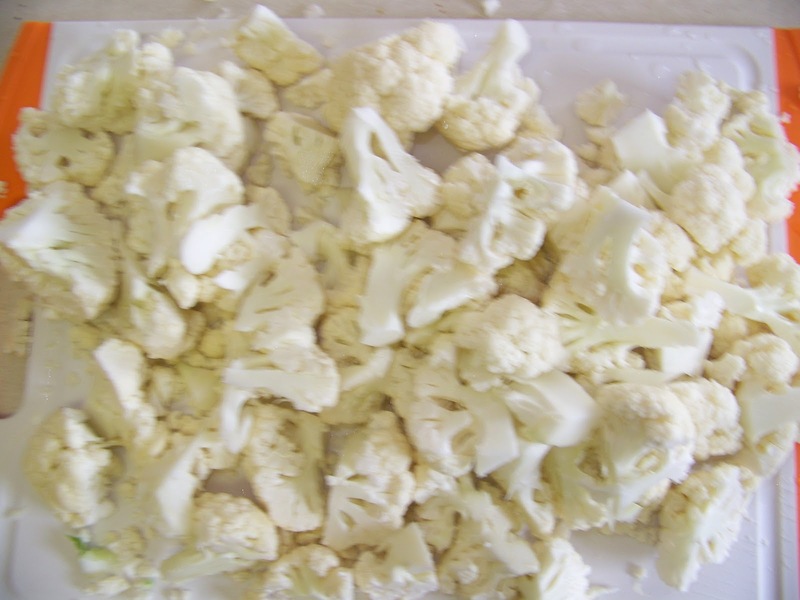 I didn't know (until I started food blog) that cauliflowers are not as popular. 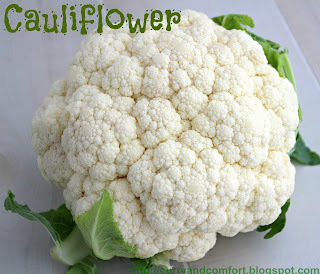 I can't believe it because I love this vegetable. I haven't tried cooking like this, and would love to give it a try! Mmmmm I don't think I ever wanted to eat an entire head of cauliflower for dinner more than right now! :D Meatless Mondays FTW ! Yup, I could eat a big plateful, too! How delish! 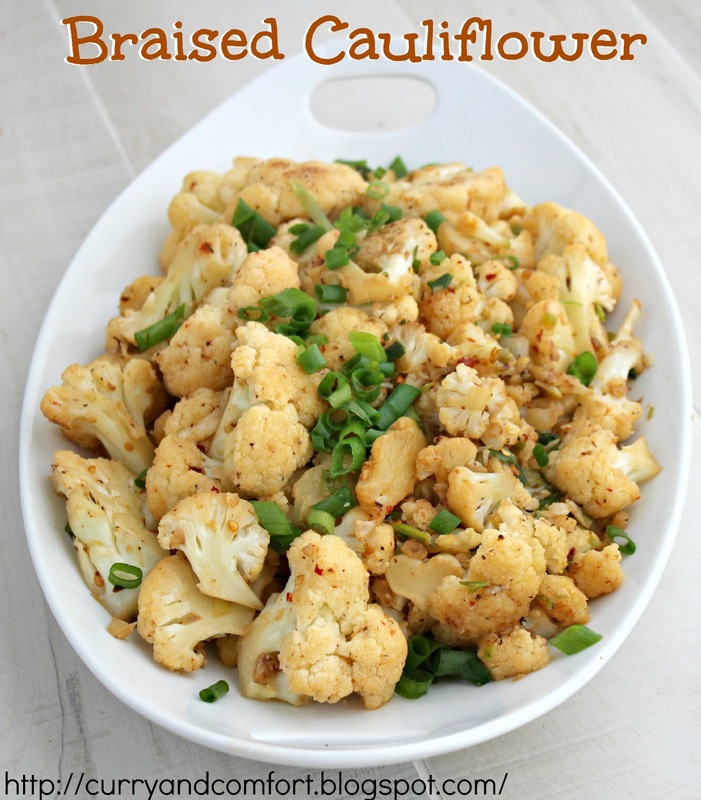 You have elevated cauliflower to another even better taste level. Whoa! This looks FAB!!! 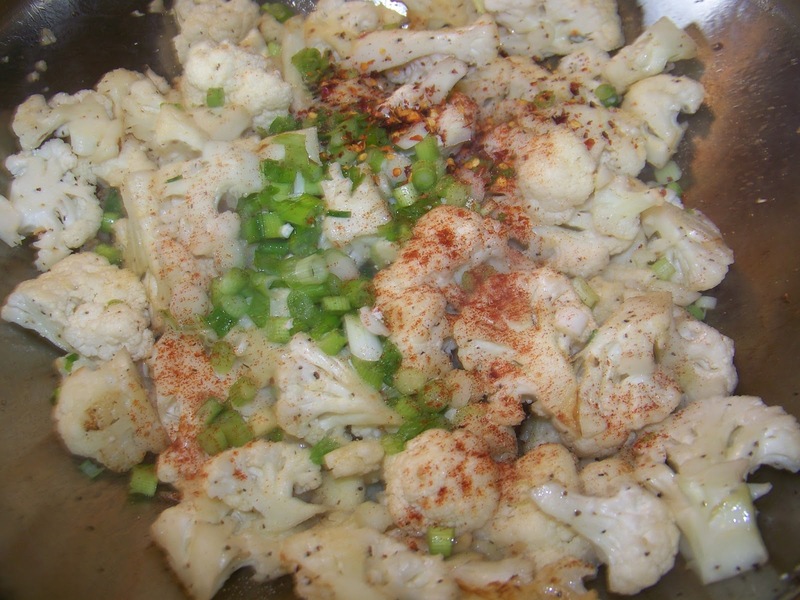 You know, I love cauliflower, but run out of ways to prepare it. Thanks for sharing, Ramona!